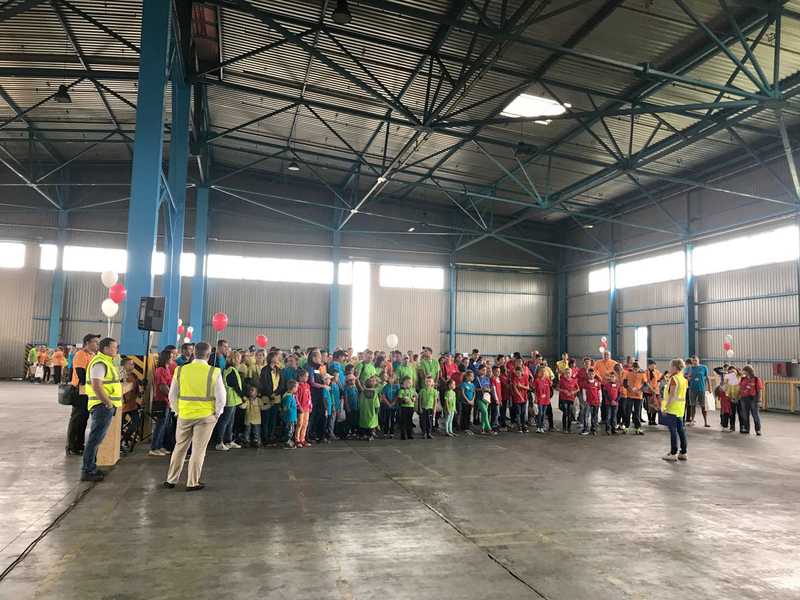 On the 2nd of September 2017 the “SWISS KRONO” company organized a holiday for children of the company’s employees. 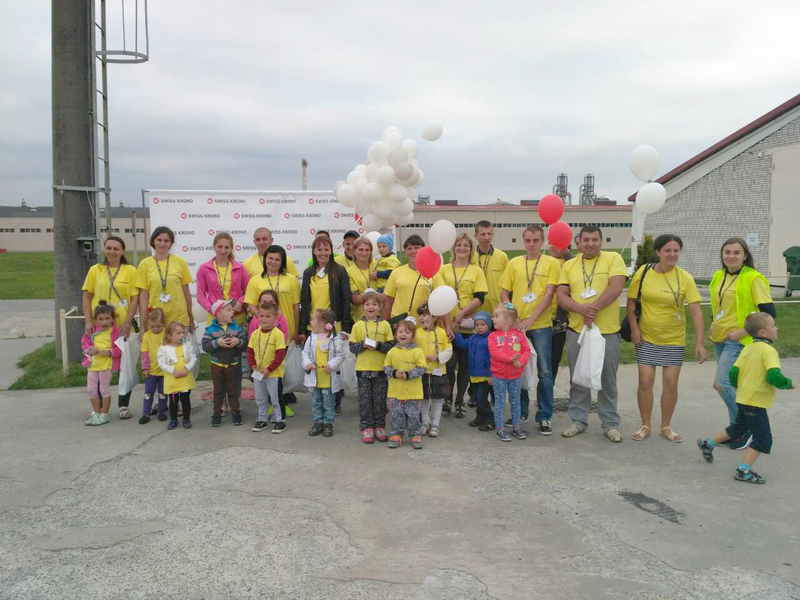 The holiday took place on the territory of the production branch of “SWISS KRONO” in the city of Kamianka-Buska. 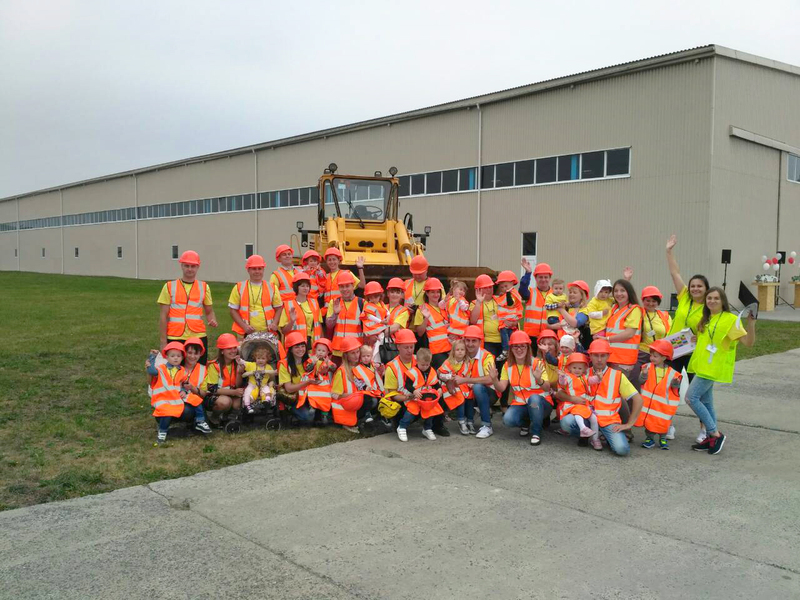 The main purpose of this holiday was to show the children, where their parents are working. 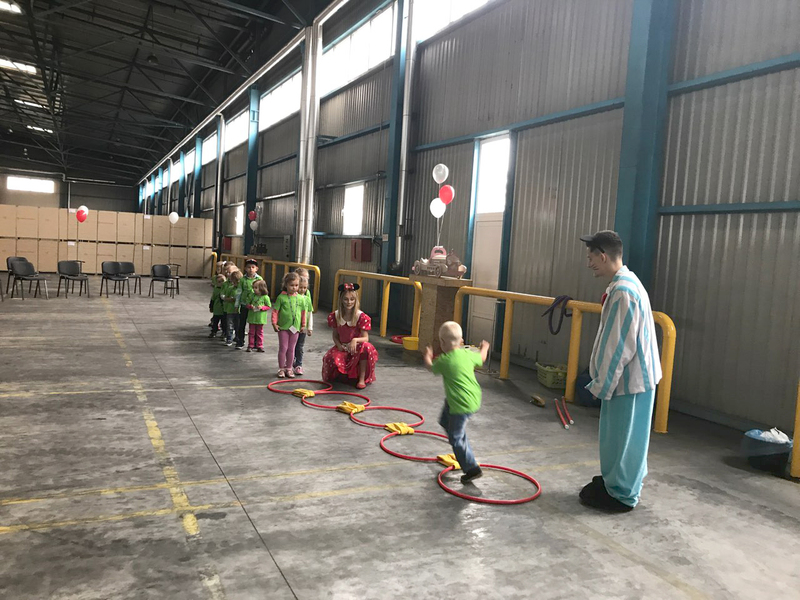 As part of the holiday, children had the opportunity to visit MFC and OSB production, to take part in the competitions and entertainments and to win many prizes; ride a sneaker, gyroboards, electric bikes and bicycles and eat delicious food and ice cream.